Queen of the Clan: It's Great to Be Almost Eight! My youngest son, Rob, is turning 8 on August 1st. 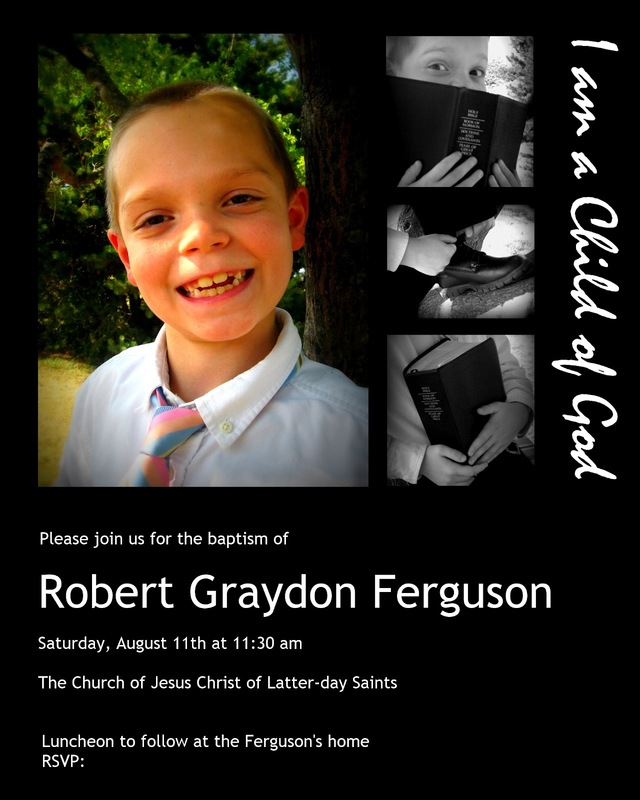 I still can't quite believe that his baptism is just a few weeks away. He's so excited! We went out on the 4th of July so I could take pictures for his baptism invitations. Poor Rob thought it would be torture . . . until we got to the park and I let him climb up a tree. Little boy + funky tree = happy photography session. I really wanted to get some great close-ups of different parts of Rob. I love this picture of him tying his shoes. It makes me think of a future missionary ready to get to work. Rob loves to read the scriptures. I often find him with his scriptures open, reading his favorite stories. 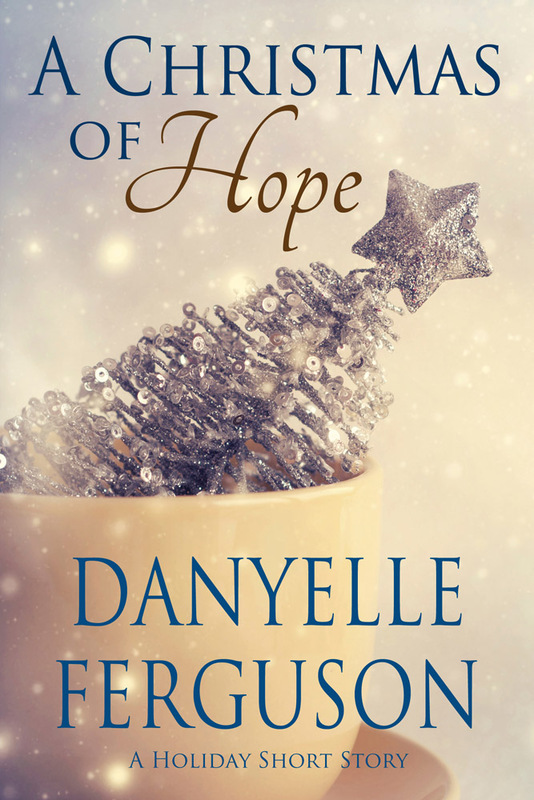 Another of his favorite activities is to borrow scriptures from Dad or Mom, then compare which passages we have highlighted, read them, and mark them in his own. This is my absolute favorite picture. It's so Rob! Funny and mischievous, but sweet at the same time. I love it! 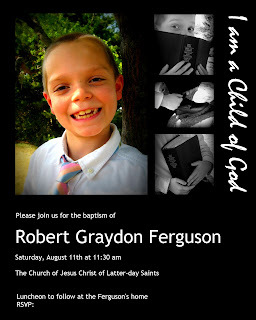 Rob's baptism invitation that I designed. I blocked out all the addresses, etc. 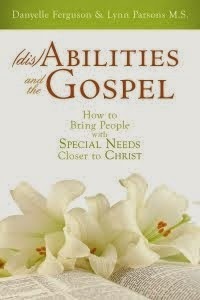 I'm looking forward to talking with Rob to plan his baptism services and design the program. It's going to be interesting to see who he invites to talk about baptism and the Holy Ghost. Who he'll ask to say the prayers. But the most difficult choice for him will be which songs to sing. He loves, loves, loves to sing the Primary songs. It's going to be tough for him to narrow it down. Isn't it fun to see them grow up and hit these milestones? Well, fun and a bit sad, too.